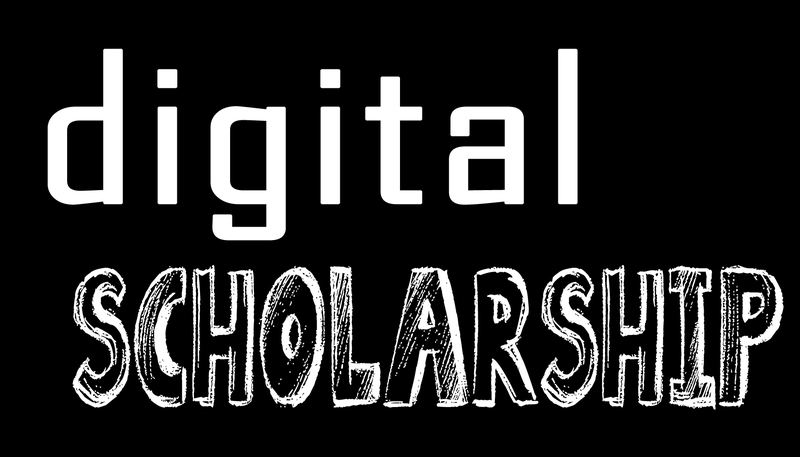 This resource showcases Loyola student and faculty digital scholarship projects as well as tools and resources for engaging in digital scholarship. Loyola faculty and students are increasingly turning to digital tools to create and manage their scholarly and creative work. The Monroe Library is here to support student and faculty projects. Use this guide to see examples of digital scholarship at Loyola and find tools to help you. We encourage you to consult this guide and contact us to find out how we can contribute to your digital project. Already have a project in mind? Fill out a Digital Project Proposal form, and we will follow up with you for a consultation. For more information, contact Elizabeth Kelly, Digital Programs Coordinator, Jim Hobbs, Online Services Coordinator, or your Library Liaison. "This toolkit will help administrators create a coherent institutional strategy for supporting digital humanities activities and the valuable outputs that they generate." Before you start a digital project, make sure you have a sustainable plan in place. The National Institute for Technology in Liberal Education offers these resources and tools to leaders and innovators who are working to integrate inquiry, pedagogy, and technology in liberal education. DHCommons is a hub for people and organizations to find projects to work with, and for projects to find collaborators.